Can't attend? Follow @Libitum Social Club to know of future events! A wine tasting like you have never experienced before! 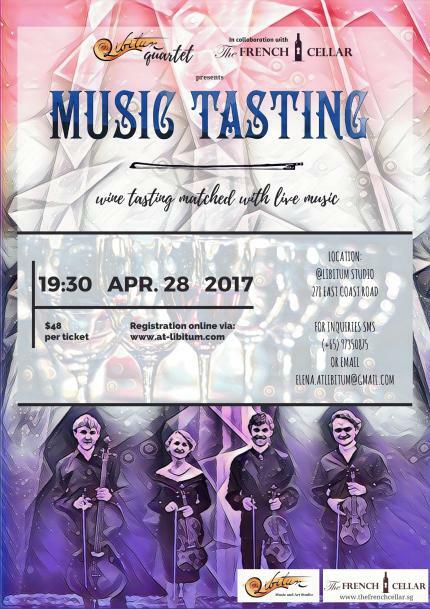 Stimulate your senses with a marriage of superb French wines coupled with exquisite chamber music masterfully performed by the @Libitum quartet. 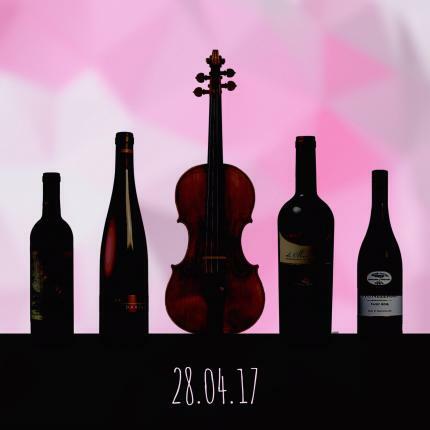 In collaboration with The French Cellar, an exclusive importer of outstanding French wines, we hope to create an experience for both music lovers and wine connoisseurs.